Clarion Suites is the preferred stay for business travelers in our sunny St. George! Experience the one-of-a-kind atmosphere St. George has to offer with all of the local restaurants within walking distance. Let us help ready you for your work endeavors with our hot deluxe breakfast. 10 points per every dollar spent! Local corporate card guest earns a free night at our hotel for every 10 stays! Not available to book online - Must call the hotel to receive this exclusive offer. The stunning red rocks of St. George are the perfect setting for retreats, reunions, and personal trips. Whether you come to the area for business or pleasure, Clarion Hotels & Suites St. George has the recreation access, hotel rooms, and conference areas you need to comfortably accommodate your group. Our group meeting rates in St. George, UT are competitive, no matter the size of your group. Our 1,600-square-foot conference room can seat up to 100 people when we arrange chairs theater style. We can also arrange the room for open-floor gatherings or trade shows. Catering Services: We offer a full range of catering services. Whether you need snacks and beverages, brunch, or full meals at any time of day, our staff can supply it. We can tailor the menu to fit the needs of your group, including vegetarian and gluten-free options. Presentation Equipment: If you need audio/visual equipment to make a sales presentation or show a family slideshow, we are happy to provide the seating and presentation equipment you need. 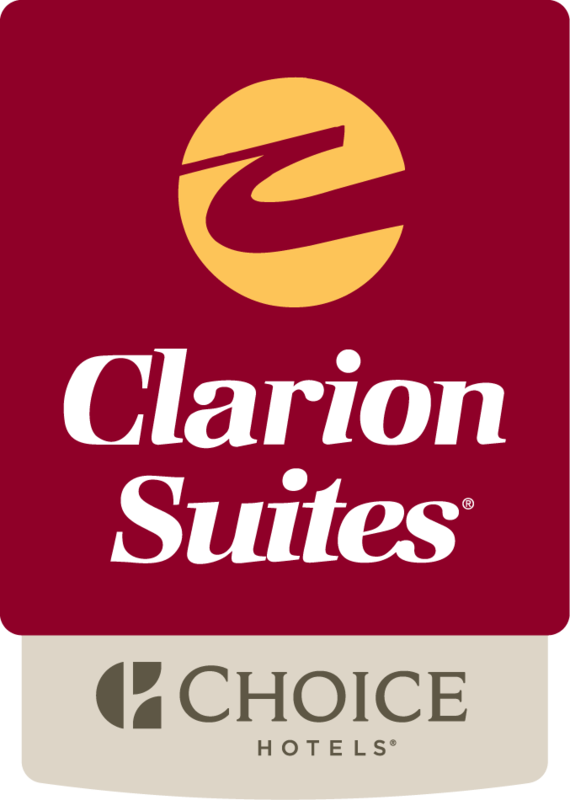 Come see why 98% of our guests recommend Clarion Hotels & Suites St. George. We commit to providing a relaxed, casual atmosphere without sacrificing excellence. Interested in hosting an upcoming event in our hotel conference room? Our St. George, UT sales department can be contacted by phone at 1-800-428-0754.